Bob Casey was born in Maynooth, Ireland in July 1978. 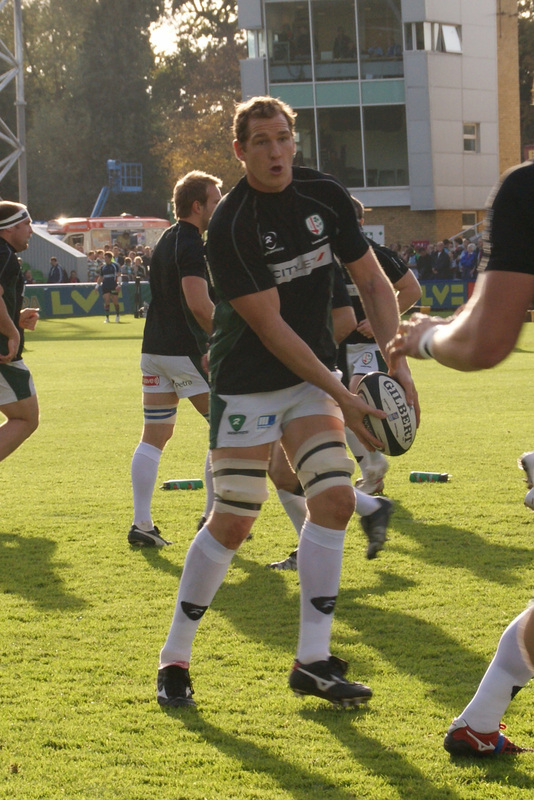 After 3 seasons playing for Leinster, Bob joined London Irish in 2002. 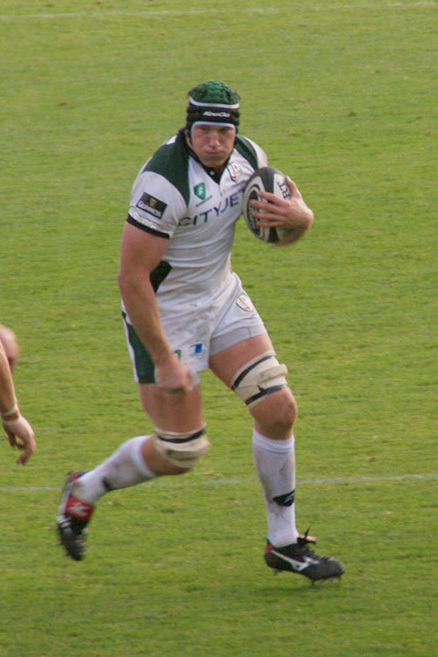 Big Bob Casey went on to make 232 appearances for London Irish, including captaining the side to a Heineken Cup semi-final with Toulouse in 2008 and a Guinness Premiership Final in 2009. Bob has represented Ireland at age levels, A and Full International level and has also played for the Barbarians. Following his retirement from professional rugby in 2012, Bob returned to London Irish as Operations Director in 2014 and was appointed Chief Executive in 2015. 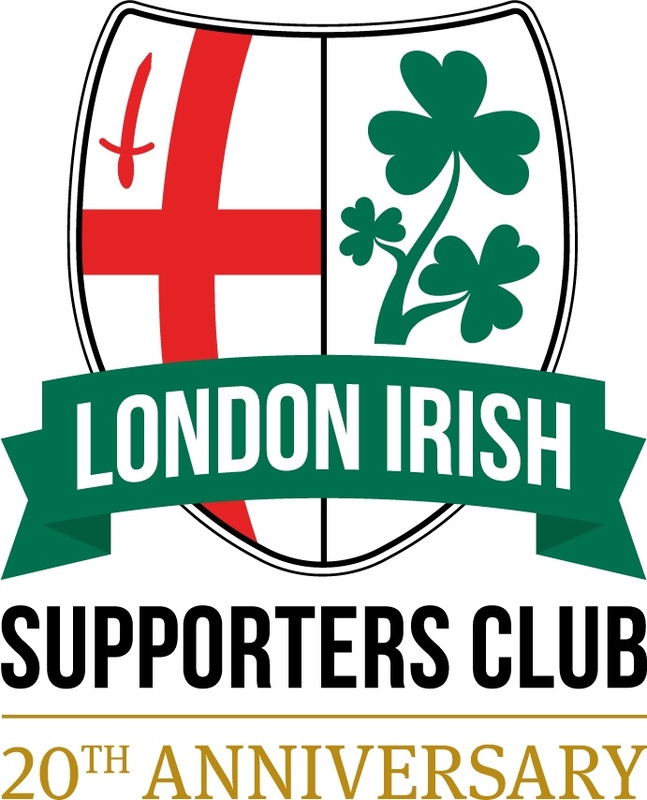 Information used on this page has been sourced from Wikipedia, London Irish & Statbunker – if you spot any inaccuracies or have additional information, please let our webmaster know.